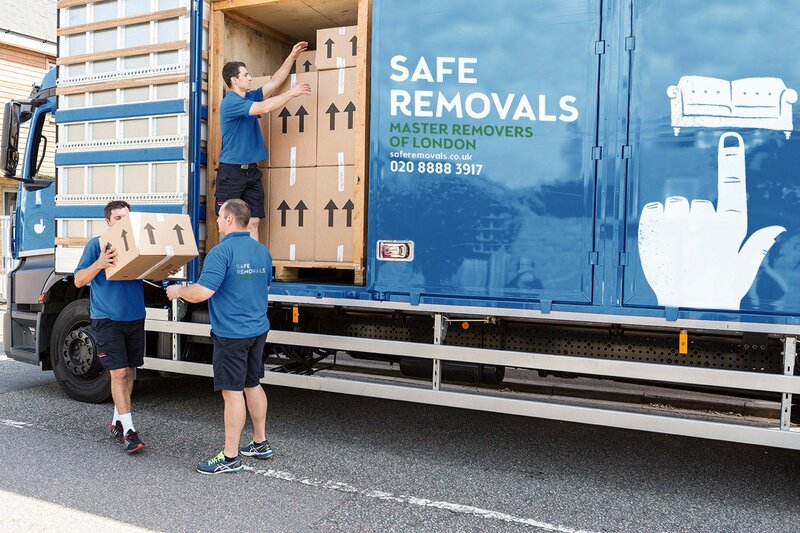 For people who are planning to relocate to another part of the UK, it’s vital that you use a reliable removals company.London has a lot of removals and storage companies operating here, but only a handful of reputable ones. 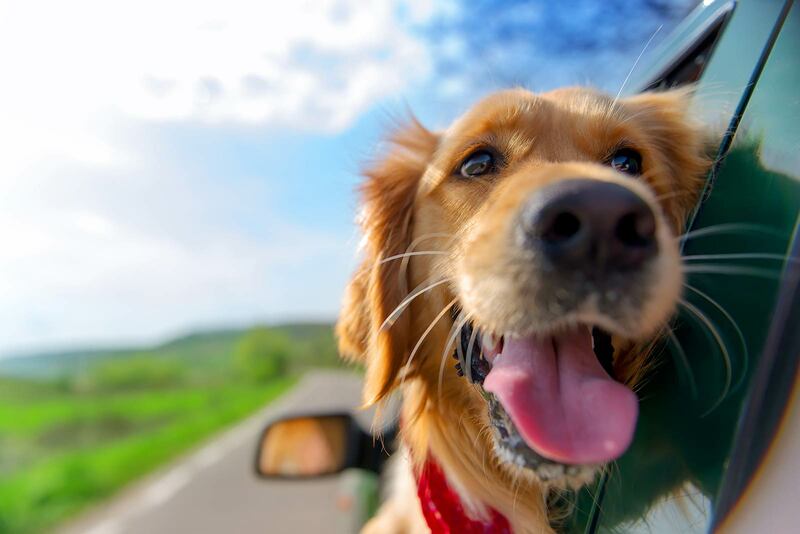 However, by using Safe Removals for your national relocation, you’ll be receiving an excellent standard of removals service. That means you can relax with the knowledge that your possessions will be safe from breakages when in transit.